No, this is not an April Fools! Free ice cream could be in your very hands tomorrow. 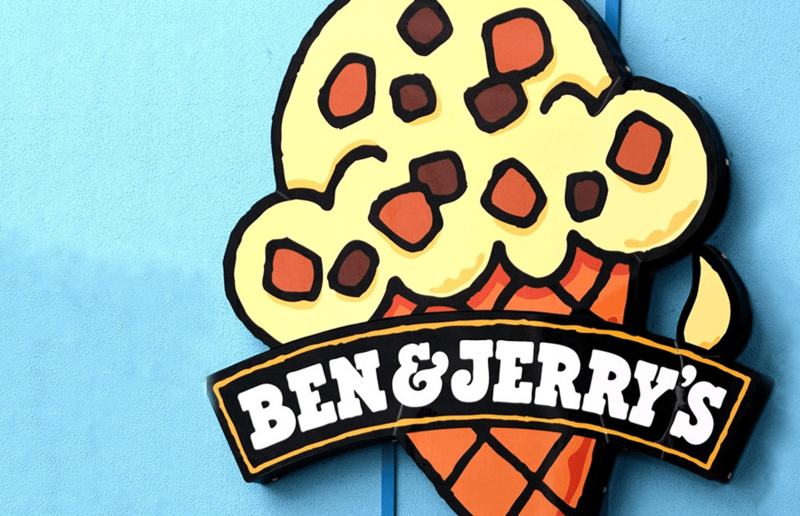 Tomorrow is Free Cone Day and to celebrate Ben & Jerry’s are giving away free scoops at participating Scoop Shops. In a statement, the ice cream bros basically said go mad, ‘You’re welcome to choose any flavour, grab a scoop and join the queue again (and again!)’. You can find a local store that is taking part via their online store locator, which will show you your local Scoop Shop. In London, Vue Fulham, Empire Sutton and Empire Walthamstow are all giving away free scoops of ice cream between midday and 8pm tomorrow, so no need to go far for some free fun! The Santana burger is returning to BRGR.CO for one month only!